The event will take place in the Italian city from July 3 to 14 next year. 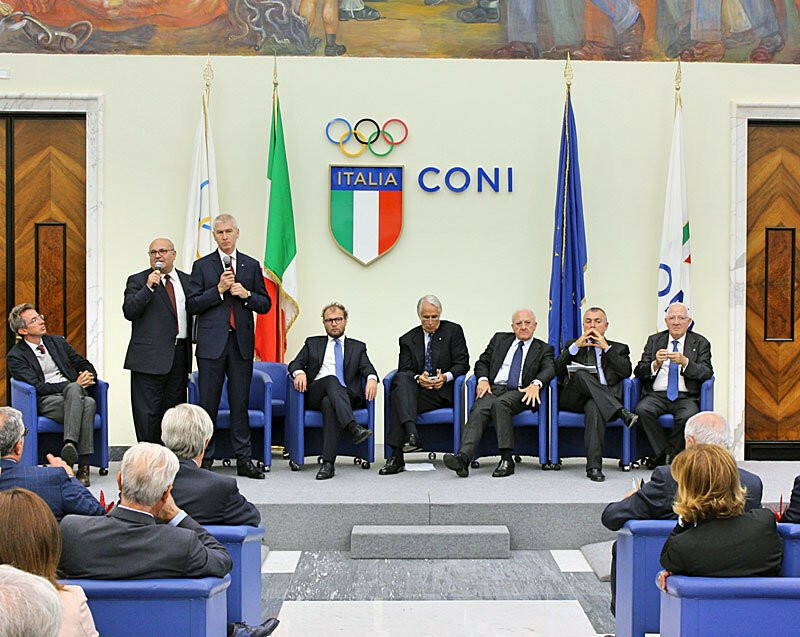 Italian sport federations such as the Italian University Sports Centre (CUSI) and the Italian National Olympic Committee (CONI) attended a meeting at the Palazzo delle Federazioni building in Rome. 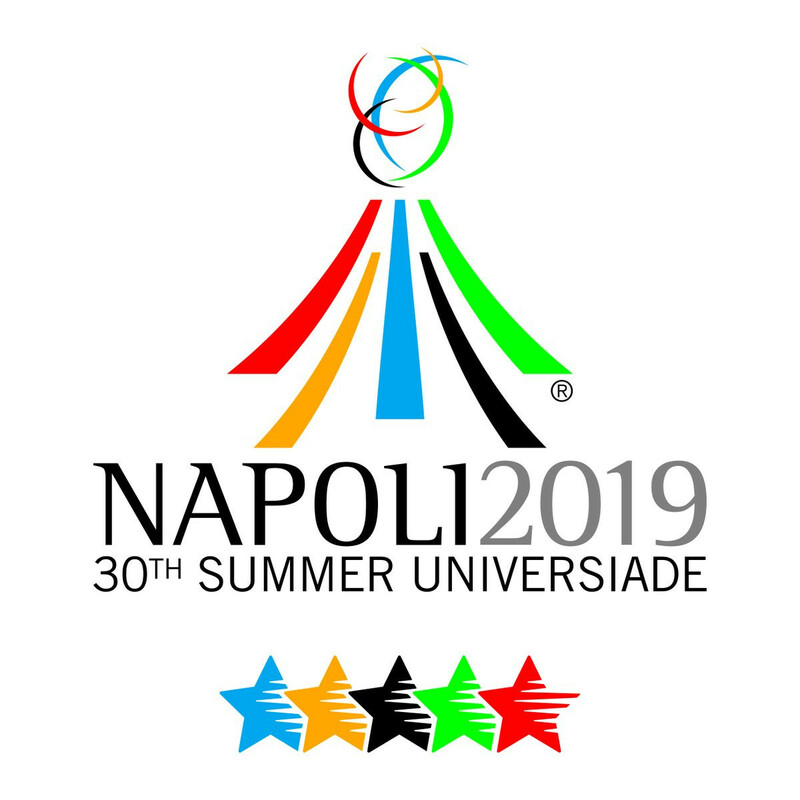 "There was an absolutely positive atmosphere that sport is always able to give in difficult moments, because it is able to unite and work together to achieve goals, ours is the Universiade in 2019," said Alberto Miglietta, the chief executive of CONI. 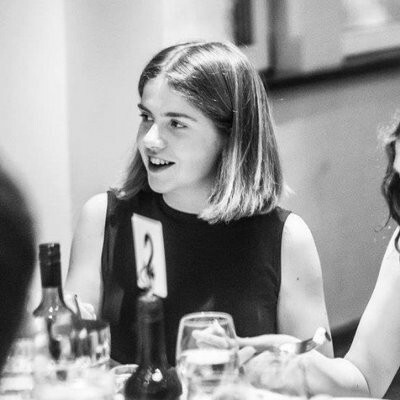 "We are satisfied, finally there was a positive meeting where sport was discussed." The next stage will be to formalise the agreement made and create a coordinated working group.